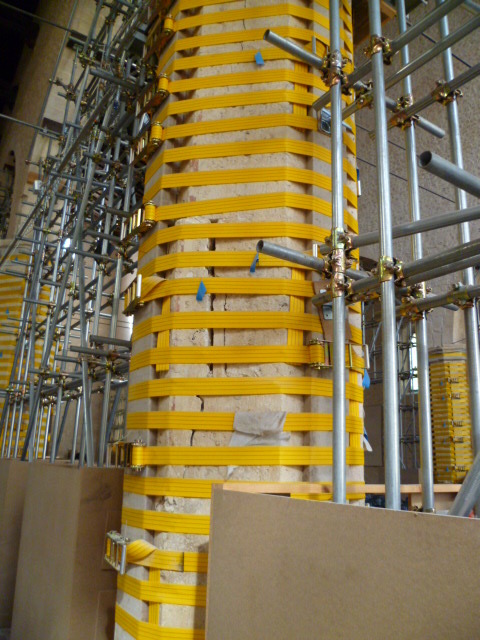 Structural Health Monitoring (SHM) is an emerging tool for reliable structural assessments. Efficient monitoring programs may help in the characterization of the progressive decay of structural performances, both in the short and in long term, providing useful information for optimized maintenance and safety. 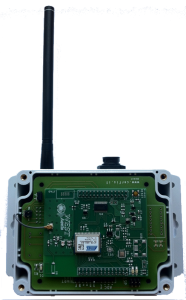 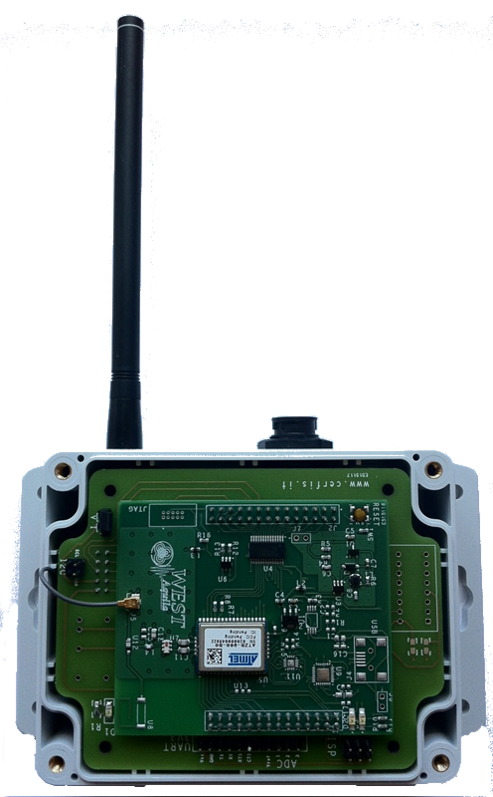 In recent years, wireless communication, low power computing and sensing technology has allowed the application of Wireless Sensor Networks technology to face Structural Health Monitoring problems. 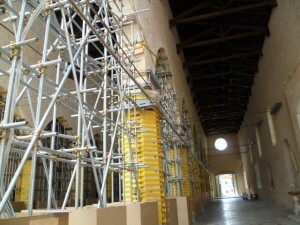 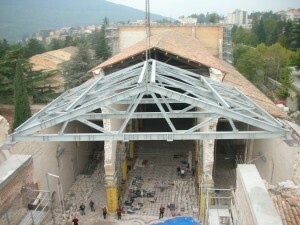 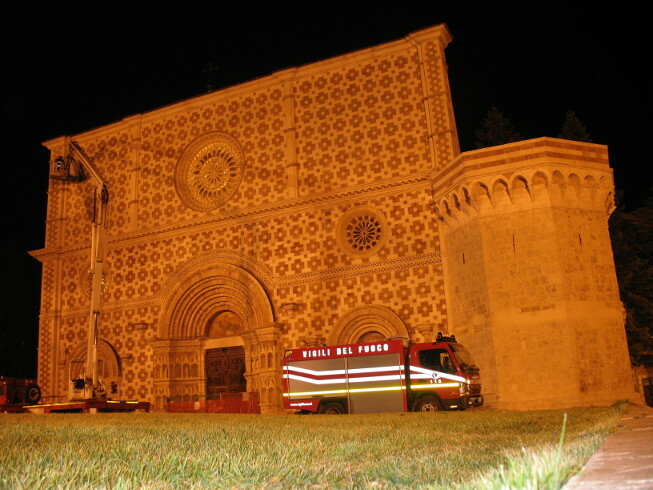 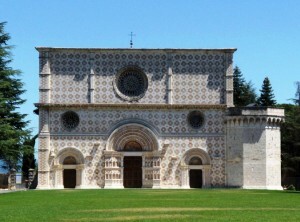 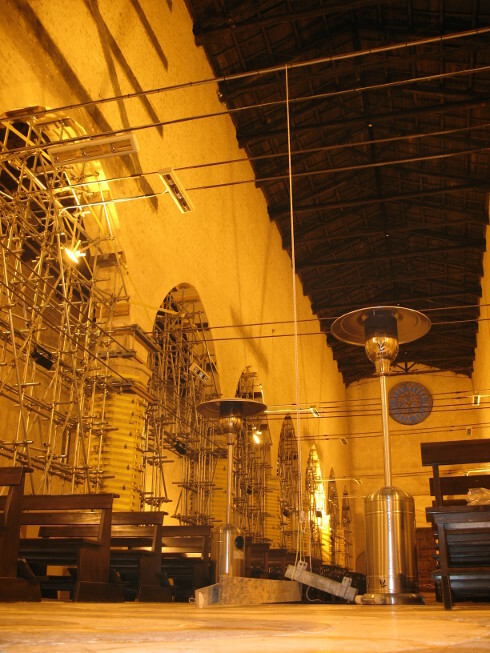 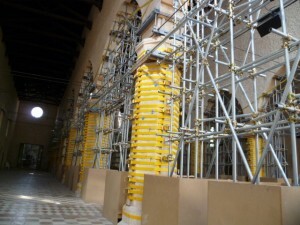 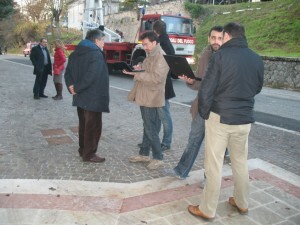 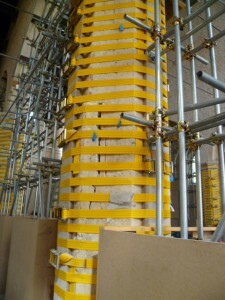 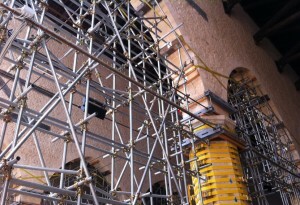 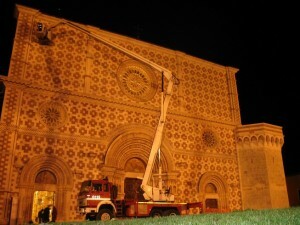 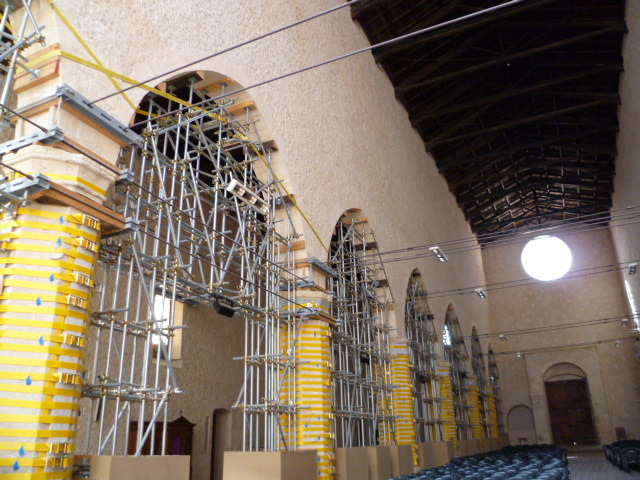 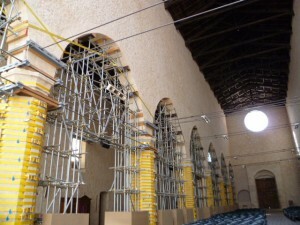 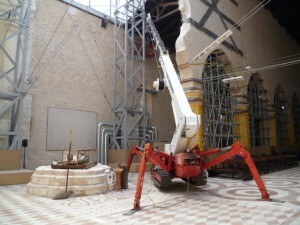 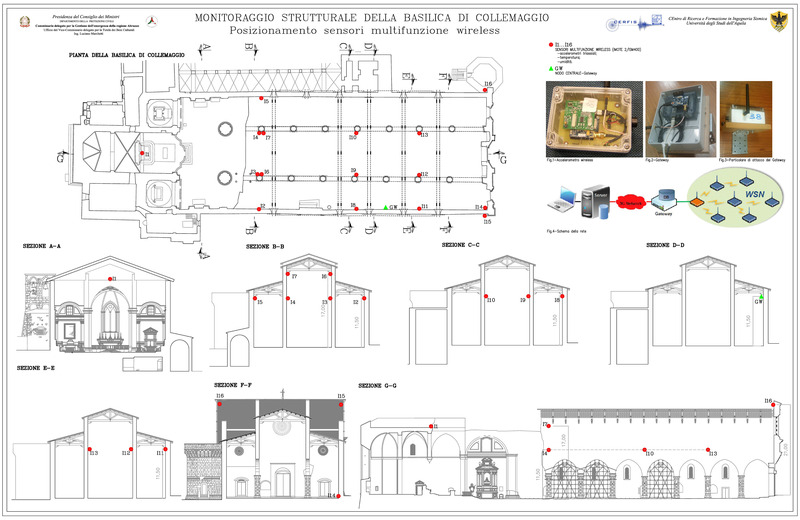 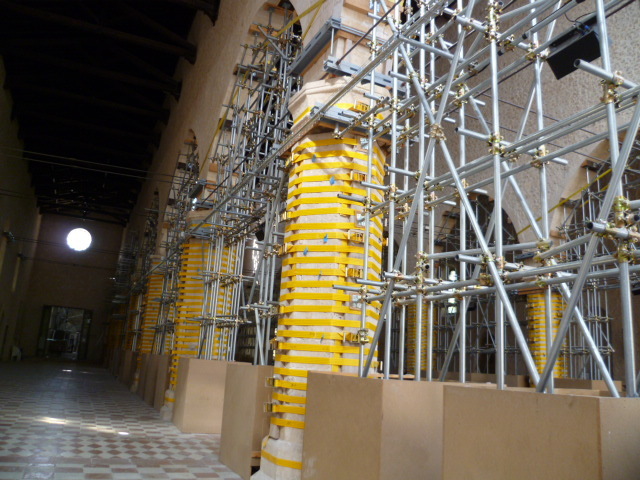 WEST Aquila developed a permanent structural health monitoring system for a monumental church, the Basilica S. Maria di Collemaggio at L’Aquila, Italy, strongly damaged by the 2009 earthquake. 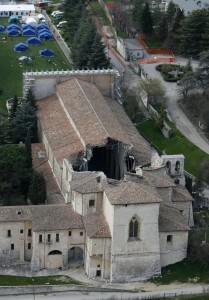 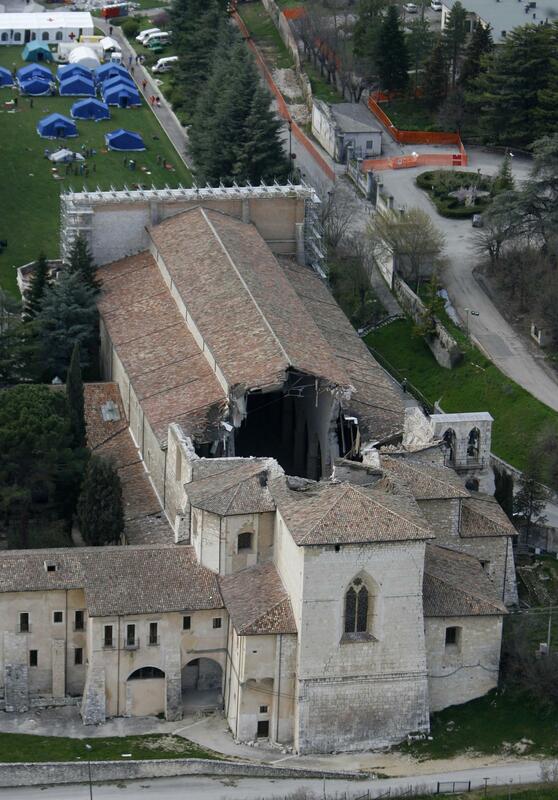 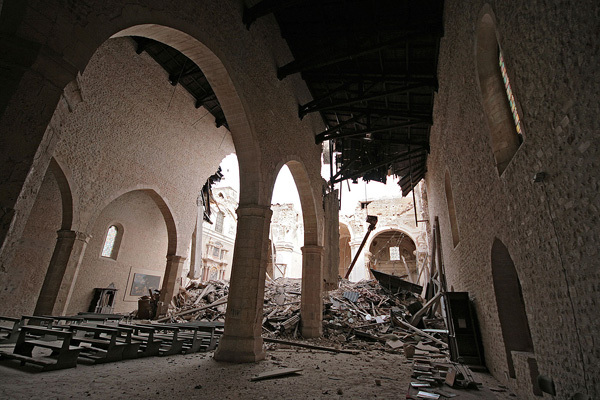 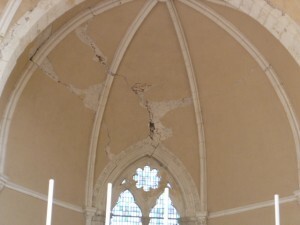 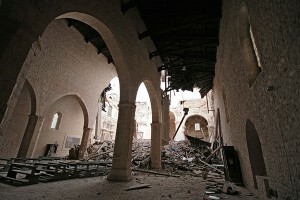 A partial collapse occurred in the transept area, caused the breakdown of the dome, and dramatically altered the whole structural characteristics. 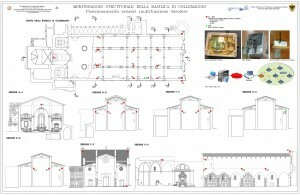 Benefits and critical issues related with the use of the wireless sensor networks technology was analyzed in the specific case of monumental buildings monitoring. 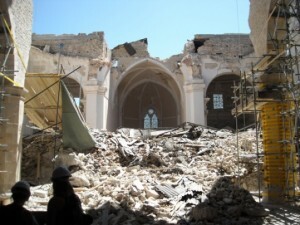 The system development, purposely designed to detect low-amplitude earthquake-induced vibrations, can be broadly divided into two distinct phases: the design and deployment of an accelerometric monitoring network (essentially designed to capture the global seismic response) and the design and deployment of a second network for wall inclination and crack width local measurement. 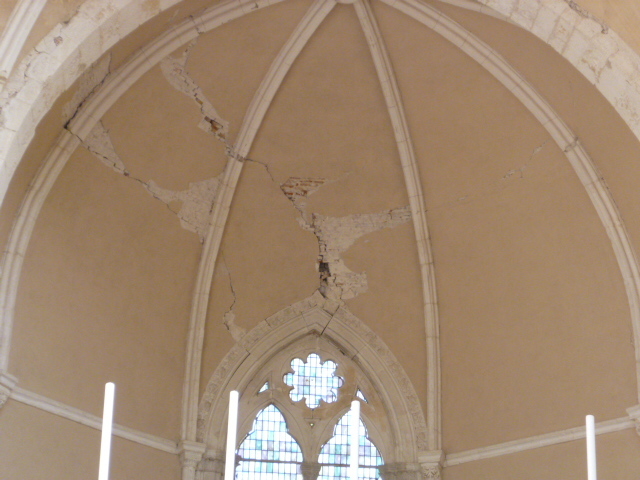 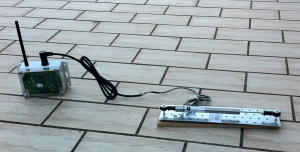 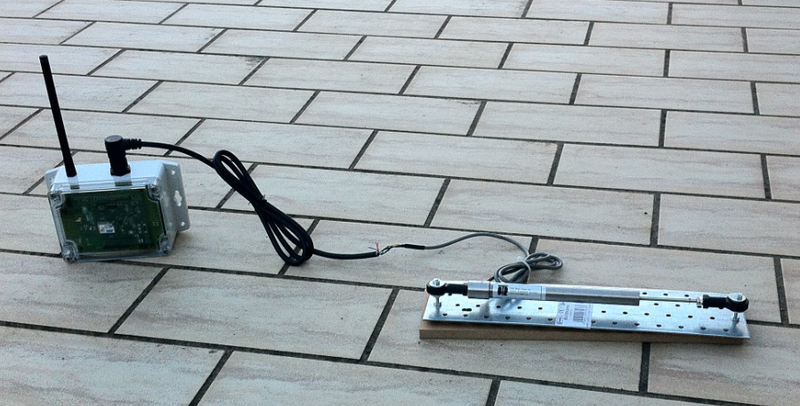 The system is specifically designed for seismic and dynamic response analysis based on acceleration, crack opening and wall inclination measurements. 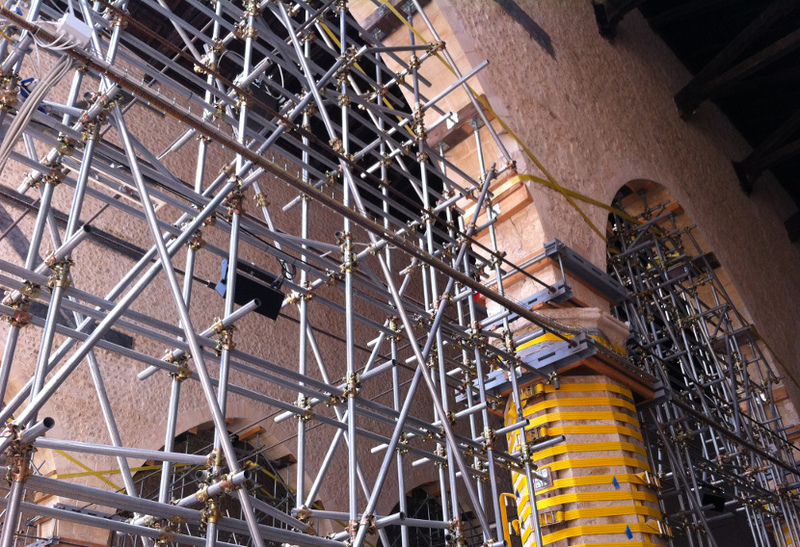 The modal signature extracted from the acceleration measurements has been compared with finite element models, furnishing valuable results to evaluate the effectiveness of the temporary scaffolding structures.